In search of Made Easy Electronics and Communication Engineering Notes? 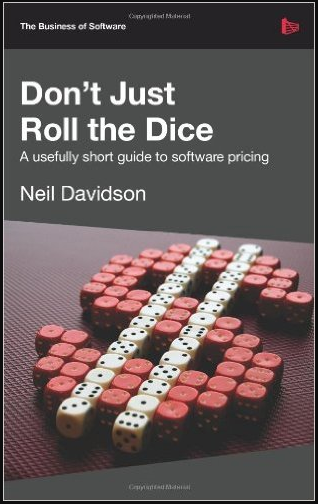 You landed at the right page. Here you can get Made Easy ECE Notes and Study Materials of all subjects like Control Systems, Analog Electronics, Communication Engineering, Network Theory and other subjects in PDF. 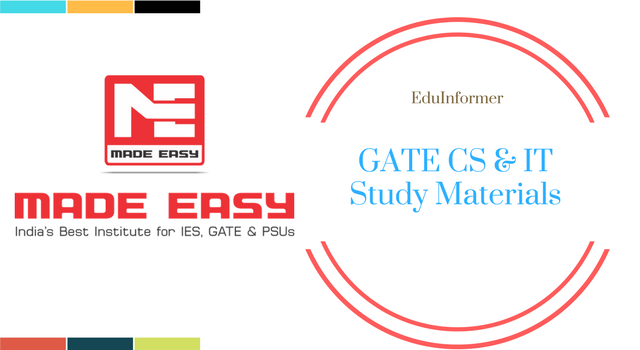 Made Easy is one of the best institutes for preparation GATE, ESE and PSUs in India. Their teaching techniques , classroom notes and Made Easy Publication Books are amazing and worth to go for. If you are really keen to crack these exams and have good financial condition, then you must join Made Easy classroom programs. On the other hand, if you are not that capable, Made Easy Classroom Notes, Right Selection of Books and a dedicated preparation can do the wonder too. 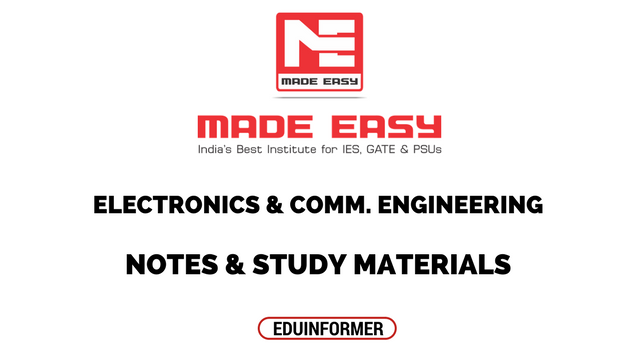 How to Download ECE Notes for GATE, IES & PSUs by Made Easy? EduInformer suggest you to go for Made Easy publication books, available at many online stores for better under standing of subjects. You can download Made Easy ECE classroom notes here in PDF by selecting the subject. Want to download all subject notes at once? Here is the folder, Get it Now. If any problem occurs during downloading or you want to request something, comment down below. Support us by sharing.